With the launch of Apple’s newest iPhone only days away, rumors and speculation are flying about a new version of Apple AirPlay as well. Although the ability to stream media without a network is already available through BlueTooth, AirPlay Direct would undoubtedly incorporate the enhanced functionality and performance that we’ve come to expect from Apple. Apple is expected to announce more AirPlay details (along with the breathlessly anticipated unveiling of the new iPhone) on September 12th. I read these announcements as well and am totally confused by them. 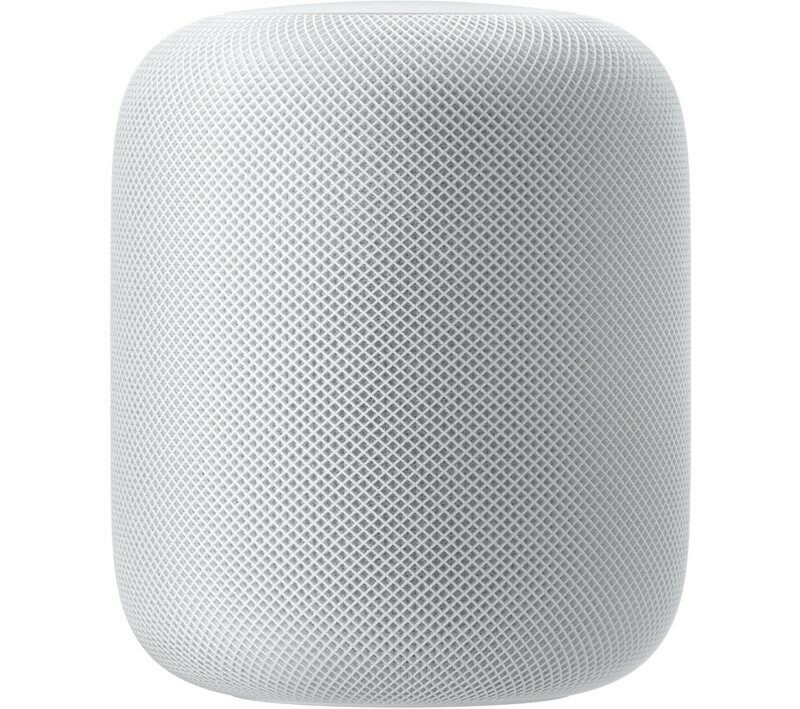 If they are not using WiFi, the only other thing I can imagine is Bluetooth – but “Airplay-compatible” speakers only use WiFi. If all they really mean here is that you don’t need an already established wireless LAN and router at your location then this announcement is somewhat less than earthshaking. The way I understand it is that airplay direct will still use wifi but without the wifi network. 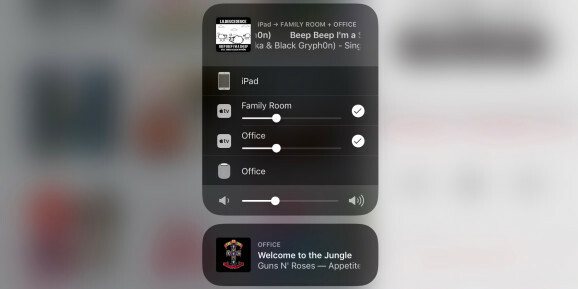 Instead of using a home network, the idevice will create a private wifi connection to the airplay system. 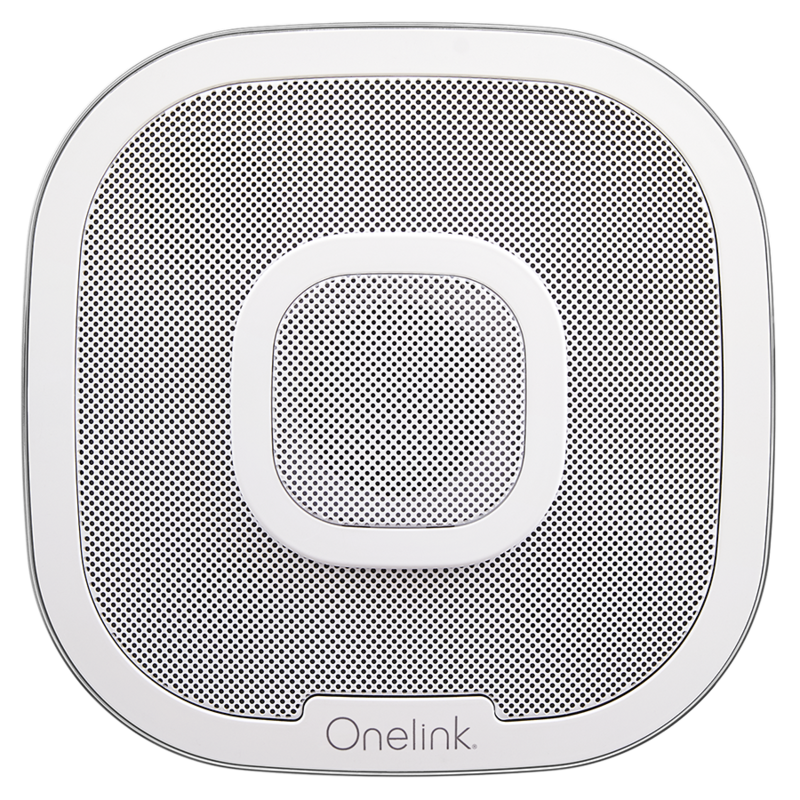 One advantage would be that you could take your airplay speaker anywhere. If your car has airplay capabilities, you could use that directly. Another advantage might be that the signal would only travel once over the air between the idevice and airplay system. Currently, the airplay signal first travels to the wifi network router and then again over the same air space to the airplay system, cluttering the wifi bandwidth. The most likely answer is that the speakers with indeed set up an own private wifi network just like the AR parrot drone does. !